Google just turned on mobile app targeting in the AdWords interface. After acquiring AdMob approximately two and a half years ago, it was just a matter of time before this happened. 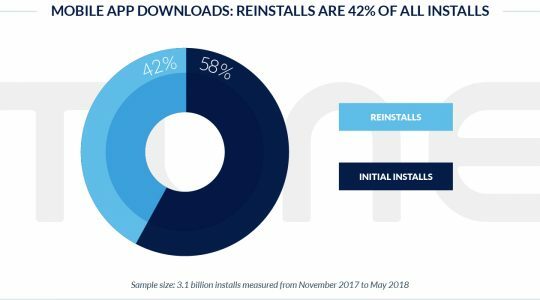 The mobile ad space was still in its infancy back when Google made the acquisition and it would be almost six months before Apple iAd would bring a serious competitor to market. Today AdMob by Google represents over 51% of all mobile ad spending in the U.S. and the number of outstanding mobile ad networks continues to grow. According to the Google Mobile Ads Blog, AdMob ads are already found in over 300,000 apps across iOS, Android, Blackberry, and WebOS. 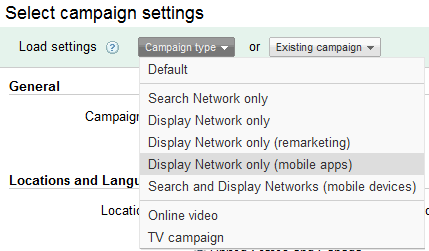 To reach this audience from your AdWords interface, there’s a new AdWords Campaign option called Display Network Only (mobile apps), which you can see in the screen capture below. Google AdWords already included the ability to target a specific mobile OS and detect whether to show the ad based on whether the mobile device was on WiFi, but now you will be required to choose an operating system selection when you create your mobile app-targeted campaigns. 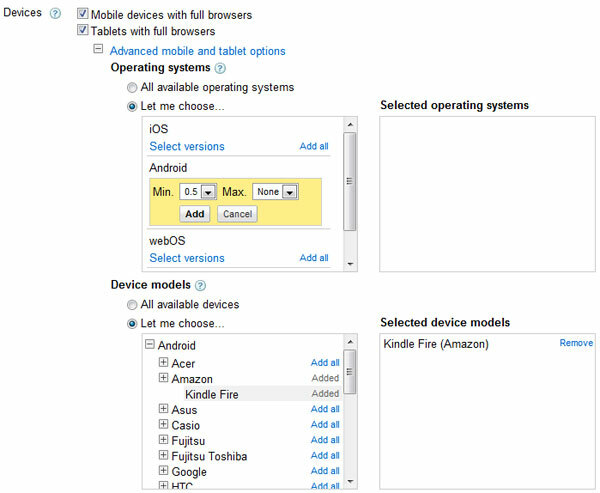 You can further drill down by device type, so if you wanted to target mobile apps on the Kindle Fire, for instance, you can. Have you tried the new mobile app targeting in AdWords? 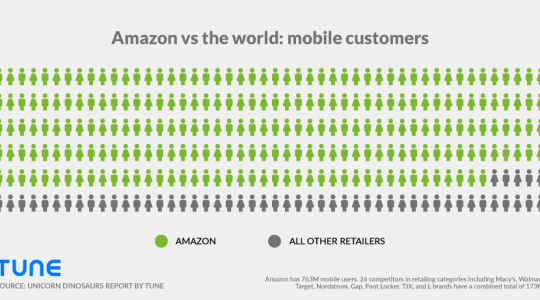 How will this integration change your mobile advertising strategy? Or will it change anything? 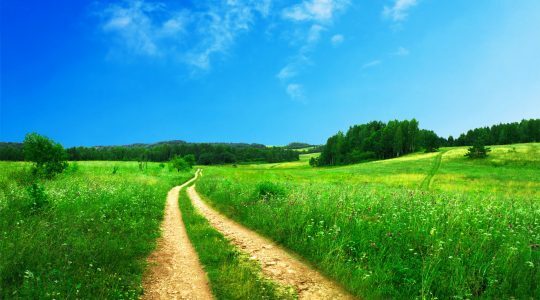 This post was provided by a guest contributor. To check out posts by our most frequent authors, subscribe to our blog.